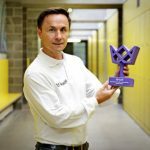 Dennis Wise launched the inaugural ‘Sportsperson with a Personality Award’, the 1st award designed to celebrate sportsmen and women for their personalities. 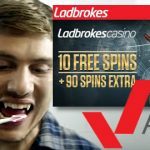 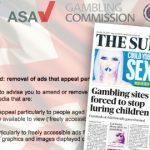 UK's advertising watchdog spanks William Hill and Greentube for running casino ads in game apps, allegedly exposing the ads to kids. 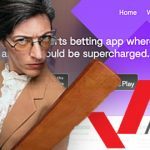 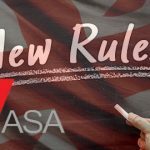 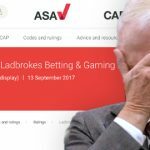 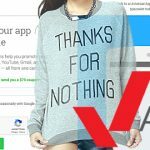 The UK's Advertising Standards Authority spanks mobile betting operator Kwiff for promoting non-existent betting odds in a TV commercial.